The Okanagan Mission Activity Centre sits on the waterfront next to Sarsons Beach. The Centre is nestled amongst tall shade trees in a quiet neighbourhood setting and has a grassed and fenced backyard. 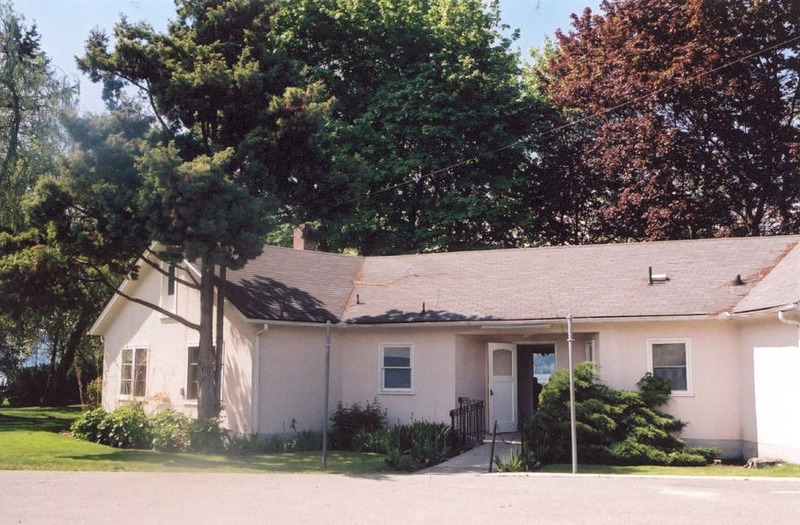 The Okanagan Mission Activity Centre is a multi-use facility. During the day it is operated in collaboration with the Okanagan Mission Seniors Centre Society and the City of Kelowna. On weekends and evenings, it is used for City of Kelowna recreation and cultural programs or rentals. This facility is available for rentals.